Diane James is meeting with UKIP's Welsh Assembly Members to try and get work through the divisions that have plagued the group since the elections this year. Neil Hamilton has entered Welsh politics with the tact and diplomacy of Donald Trump (ok, maybe not that bad) and in a few short months came close to losing the party one of its MEPs and an AM and then turned his attention on the chairman of Caerphilly branch who works for Nathan Gill and has been critical of Hamilton. 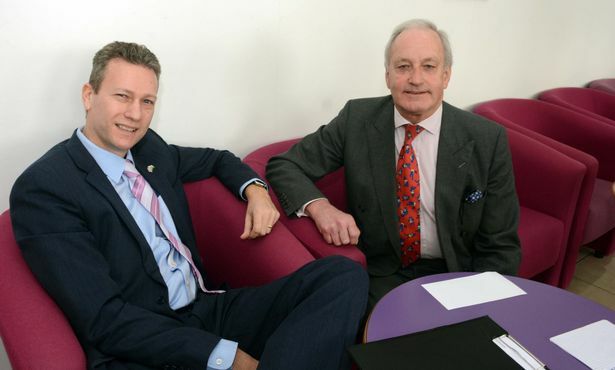 Nathan Gill remains chairman of UKIP Wales, a post that is appointed by the leader of the national party whilst Neil Hamilton is leader of the UKIP group in the Senedd which is a position he was elected to by the party's AMs. Both have called for the party to unite behind our new leader, let's hope that includes the pair of them!